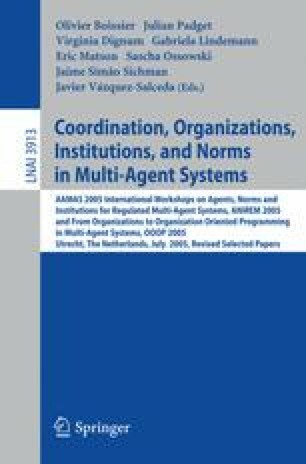 In this paper we discuss the use of the Answer Set Programming paradigm for representing and analysing specifications of agent-based institutions. We outline the features of institutions we model, and describe how they are translated into ASP programs which can then be used to verify properties of the specifications. We demonstrate the effectiveness of this approach through the institutions of property and exchange.